Glasses are a very important part of the accessories. We need them on different occasions. Be it a day at the sunny beach, some fabulous party with ceratin dress-code or a required element of your officewear, a pair of glasses will never hurt. Besides, they can save you when you are too lazy to put any make-up, but don’t want to show everyone how much fun you had last night. Or else, if you are obsessed with spying on your beloved, you can easily hide you face behind some fancy and huge sunglasses. All around, we can not live without this essential. Below are two collections that offer a very unique view at these pieces. 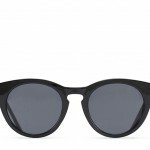 Check out both lines by Aldo and Leith Clark x Warby Parker and make up your mind on the best one. Leith Clark, the stylist and the founder of Lula Magazine decided to add to the list of accomplishments. Leith obviously had an aim to prove one more time that a talented person has many abilities. 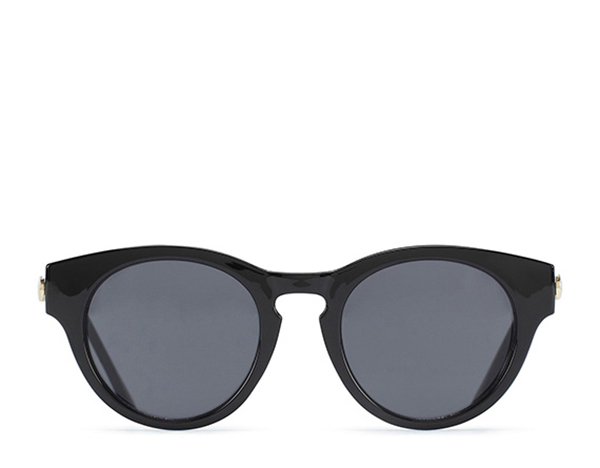 So the stylist teamed up with the cool brand Warby Parker and guess what was the result of this interesting collaboration? A limited edition of saucy glasses will definitely make everyone happy. You will love the collection a lot, as it offers gorgeous styles. The best thing about the line is that every lady will find something to fall in love with. 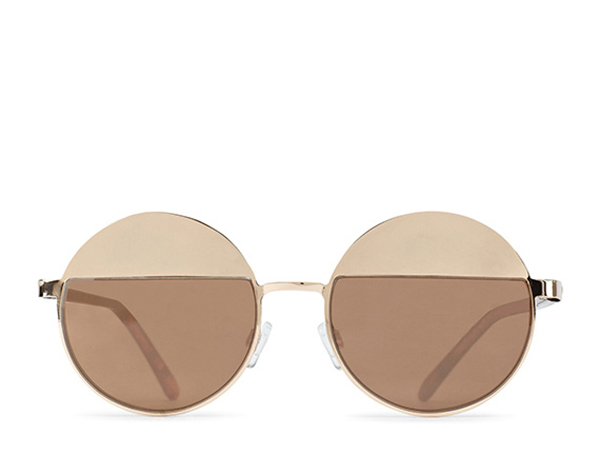 It features five eyewear styles and every each of them is so cool that I can hardly find one that speaks to me the most. 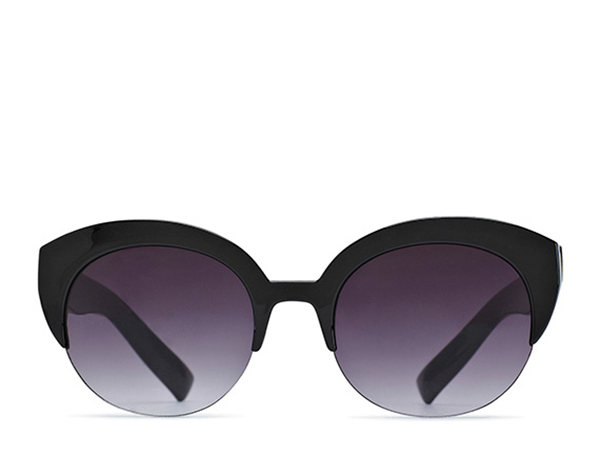 You will spot, for example, a pair of sunglasses in a round shape and purple palette. Who on earth wouldn’t like something like that? Aldo Pre-Spring 2014 collection presents a slightly different point of view. This line offers six styles – and all of them deserve to take a spot at one of your shelves. Aldo is a brand which doesn’t need to be praised. We all know about the great quality and wonderful designs it offers. 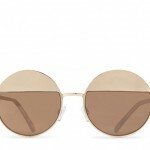 Besides, once you look at the pieces that the brand released, you won’t have any doubt about you great love for the line. 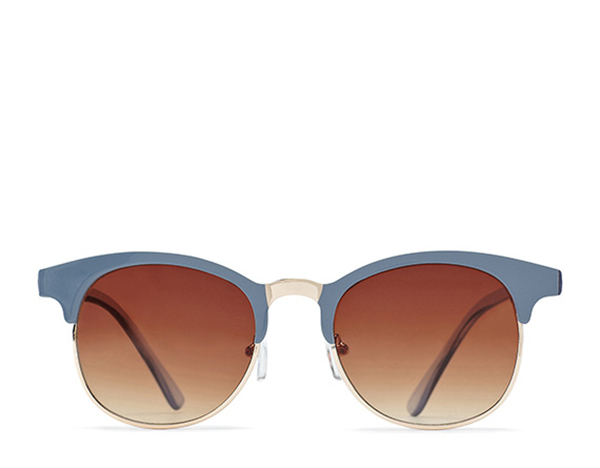 All the items by Aldo vary in terms of color, style and design. It depends on which kind of piece you are looking for. 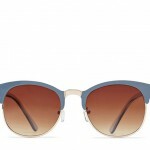 Ladies who adore to be on the bright side will totally fall in love with the pair of saucy sunglasses with yummy blue trim and brown glasses. 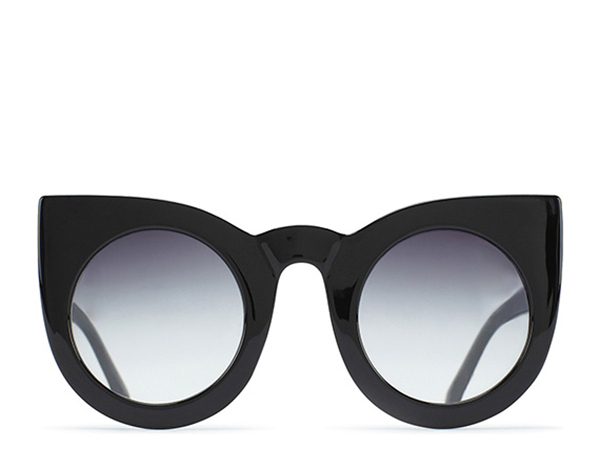 If you are a big fan of extraordinary shapes, then another pair in black with oversized edges will speak to you a lot. 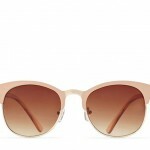 For those fashionistas with a very delicate style there is a piece in feminine pink. 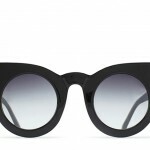 As you can see, both Aldo and Leith Clark x Warby Parker worked hard on their saucy collections. Depending on which style or color you prefer, you can find a gorgeous piece for your daily style. And it doesn’t have to be only one piece. The best thing about these lines is that the items are quite affordable. 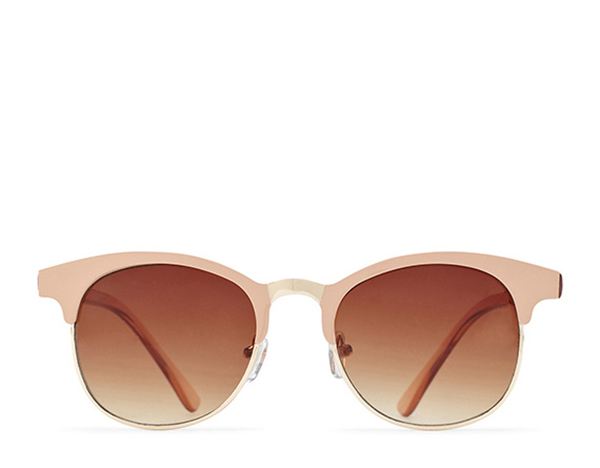 You won’t have to save you salary for months in order to delight yourself with a new pair of sunglasses. Yet, there is a tricky moment. With brands like these two, it might happen that all the pieces will be gone long before you decide to shop. So do not postpone the glorious moment and get yourself a pair of hotties!